OverviewMake your move with Oxmoor Chrysler Dodge Jeep Ram. 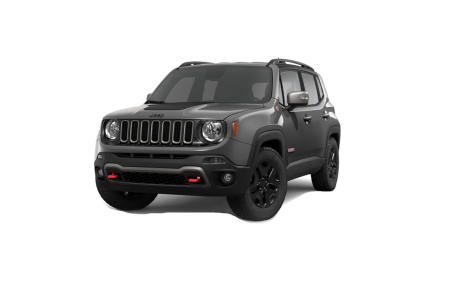 Our Jeep dealership near Shelbyville, Kentucky delivers the exhilaration, the reliability, and the style you look for in every Jeep model. 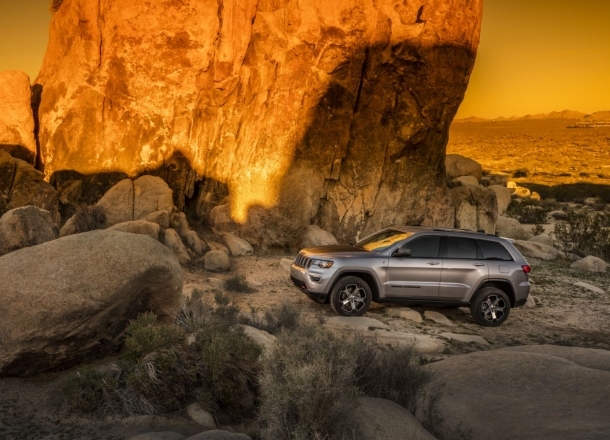 Experience the ever-capable Jeep Grand Cherokee, an SUV designed for every journey. Take the back road in the Jeep Wrangler, a vehicle built for adventure. 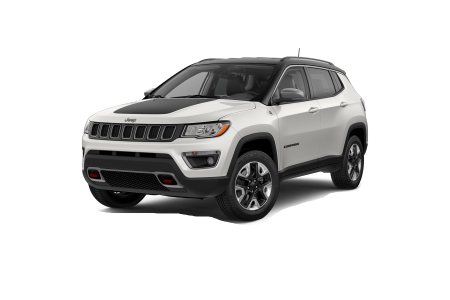 Or amplify your driving experience in the Jeep Compass, a vehicle designed for highways and country roads alike. 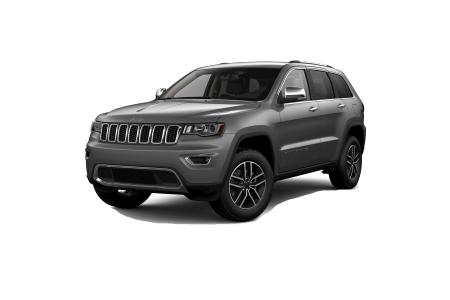 Visit our local dealership to explore all the Jeep SUVs we have in stock! Lease a new Jeep model at your local Shelbyville, KY dealership. 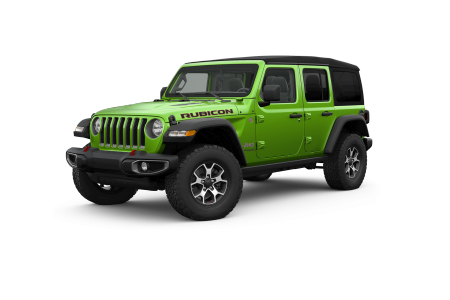 At Oxmoor Chrysler Dodge Jeep Ram, we know that a new vehicle is a big decision. That’s why our sales team is dedicated to helping you find your perfect fit. Whether you’re browsing the showroom or taking a test drive, you know you’re in for a stress-free experience. Our finance center rounds it out with expert advice around car loans, payment plans, Jeep lease options, and our trade-in program. Visit our Jeep dealership near Shelbyville, KY to get support from beginning to end. Routine auto care matters. Oxmoor Chrysler Dodge Jeep Ram delivers. Our auto service center is staffed by certified Jeep technicians who can deliver everything from a routine oil change to brake replacement. We’ll fix your vehicle with genuine Mopar parts and manufacturer-approved service, and you can enjoy free WiFi, our shuttle service, and Saturday hours for maximized convenience. 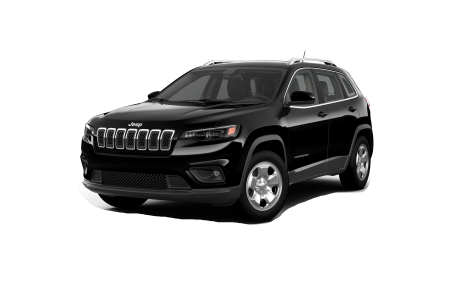 Get the best from our Jeep service center near Shelbyville, KY!